This episode of Inside Muskegon features interviews with guests at the Inside Muskegon 100th episode celebration answering the question, "If you had $1,000,000 to invest in Muskegon development, what would you do first?" and information on contacting Inside Muskegon. Special thanks to Ramona for an assist with this episode's podcast interviews. 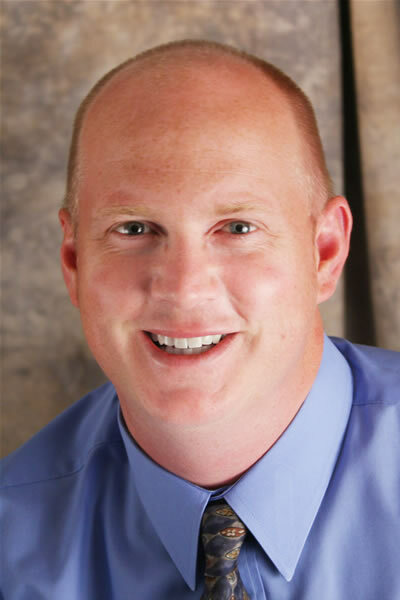 Listener feedback can be left via the Web site or voicemail at (231) 354-2332. When dialing Include 1-231 and leave first name and city in message. Before contacting us, check out the "Rules for Inside Muskegon". thank you so much for asking me to be a part of your celebration of 100 podcasts for Inside Muskegon! I had a wonderful time meeting with all your guests. They were delightful and very interesting to interview! Love the idea you used for podcast #100...interviewing people for their response on one question. This was very interesting to listen to the variety of ideas and comments. You should definitely do this more often with other questions. Jason this was a great format. I might suggest letting people know in advance to better consider their answers. Ramona as always you were wonderful! I really like the idea from Cindy about the Farmers Market because it is only one story so will not block the lake view. And the further ideas for buildings with business and residential. Hey Jason, congratulations on your 100th episode! We're featuring it and Muskegon on Five Things you need to know about Michigan today! I wanted to say I love the Idea of the farmers Market on The Perlman property next to the chamber and the idea that it could be available for event parking and other events. I think that it could be a place for art fairs and high end flee market that could attract a lot of people to Muskegon and the Down town. I would say lets do the best in Michigan. 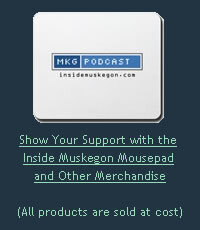 Inside Muskegon is Produced by Qonverge. 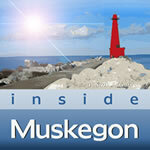 Feedback is Welcome at feedback@insidemuskegon.com.